Dr Painter is the Head of Cardiothoracic Anaesthesia at the Royal Adelaide Hospital and a Clinical Senior Lecturer in the Discipline of Acute Care at the University of Adelaide. Apart from cardiac anaesthesia, he is an active researcher and sits on the executive committee of the ANZCA Clinical Trials Network. His research interests are tranexamic acid and improving outcomes for patients having cardiac and non-cardiac surgery. 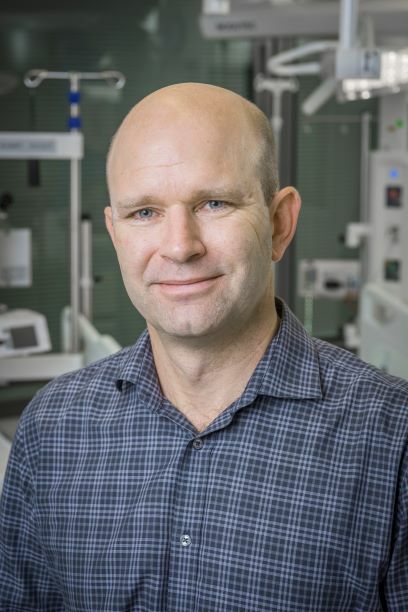 He has been site principal investigator for numerous ANZCA CTN studies, including the recently published RELIEF and TRICS3 trials and he is the National Leader for Australia and New Zealand for the upcoming POISE-3 trial. Abstract: Should all patients receive prophylactic tranexamic acid? Abstract: Diastolic heart failure – does it matter?